Malaysia is famous for its tropical islands- 878 in total. 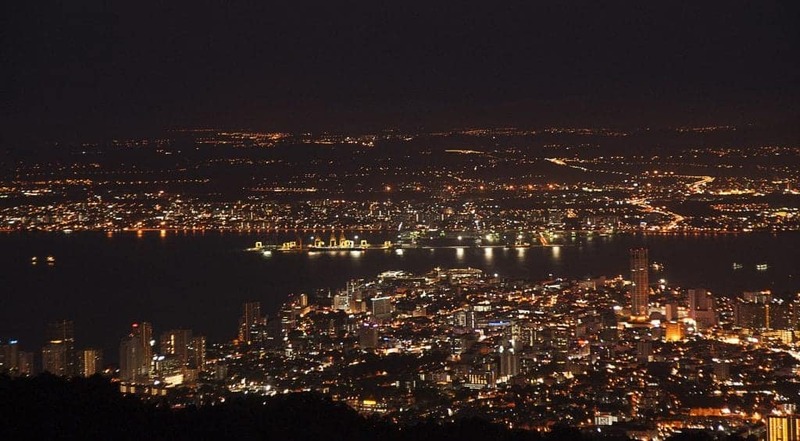 However, Malaysia also has bustling cities like Kuala Lumpur and Penang but also a stunning nature. Overall, Malaysia is definitely worth it. Are you planning a Malaysia holiday soon? Check out our articles about Malaysia to get the best travel tips and suggestions from the locals.